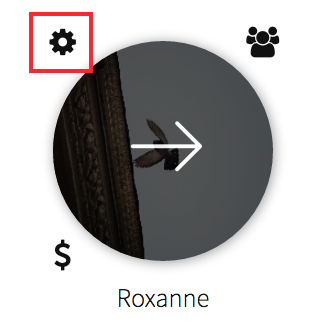 1) In the "All Projects" page, hover over the project thumbnail and click on the gear icon that appears in the top left. 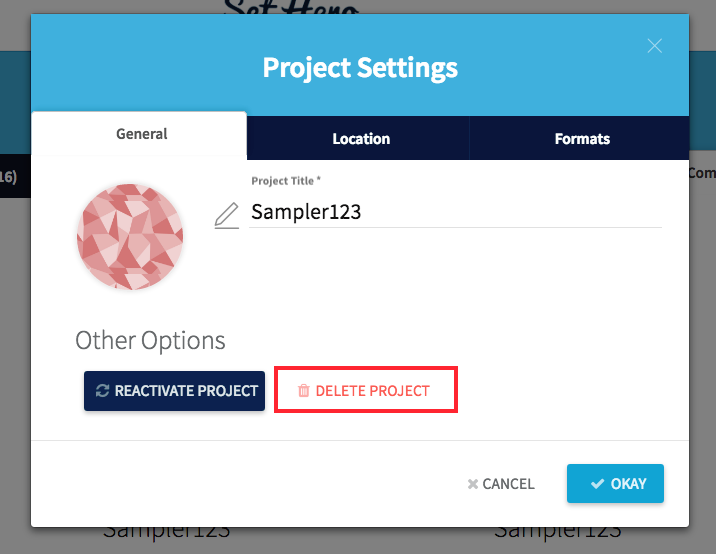 2) In the settings modal, click the "Delete Project" button. 3) A confirmation box will appear. Type the word "DELETE" in the confirmation box and then click the red delete button to confirm.